The Spring 2018 WHTM pledge drive will be wrapping up soon — and we’re still a ways short of what I need to get in order to make the site ad free! Please donate what you can! Thanks! Candace Owens — self-proclaimed “Red Pill Black” conservative — is having a bit of a moment, hanging out with new Trump fan Kanye West, posing for selfies with Don Jr., getting an effusive Twitter shout-out from Don Sr,, threatening to sue people who talk about her in what she considers the wrong way. 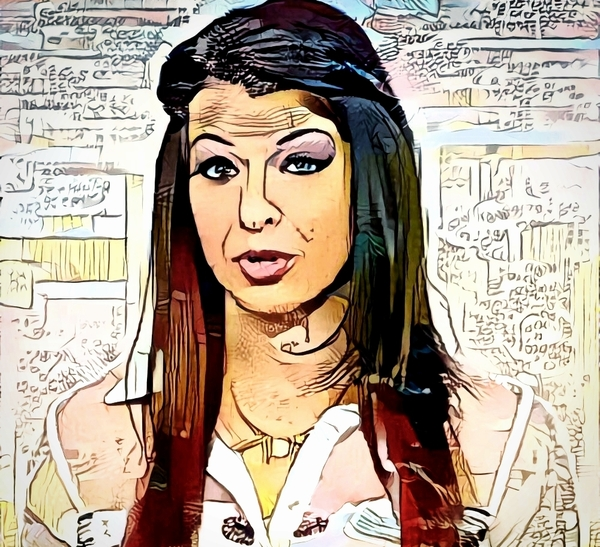 Cultural critic Anita Sarkeesian may have moved on from videogames, but Gamergaters (yes, they still exist) haven’t gotten over their obsession with her. 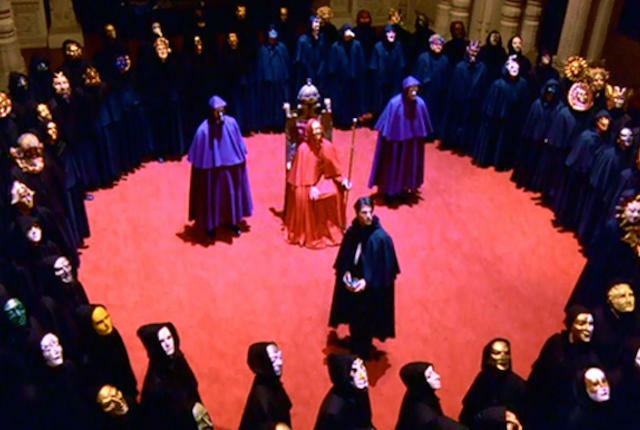 Giddy Gamergater: Will Candace Owens show the world that we’ve been right all along? There are some who see the seemingly unlikely ideological romance between anti-bullying-activist-turned-bully-ally Candace Owens and Gamergate as a bit of a con-job. Like a lot of people, I was a bit gobsmacked a couple of months ago when rapper B.O.B. came out as a literal Flat Earther, as in, someone who literally believes that the earth is a disk, not a sphere. Gawker Media has long been one of Gamergate’s favorite villains, and so it’s hardly surprising to see Gamergaters celebrating Gawker’s legal defeat at the hands of former wrestler and very large human Hulk Hogan. You may have already heard the story of Canadian journalist and GamerGate opponent Veerender Jubbal, misidentified in the media as one of the Paris terrorists after trolls took a bathroom selfie of his, photoshopped to make it look as though he was wearing a suicide bomber vest and holding a Koran, and spread it around labeled as a photo posted by one of the Paris suicide bombers shortly before Friday’s deadly attacks.